Please complete the following application form to sign up for the SSC online ordering system. Please note that this facility is only available to existing account holders. Should you wish to apply for an account with Silveray, please contact us. Tired of Holding On For a Sales Consultant So You Can Place Your Order?? 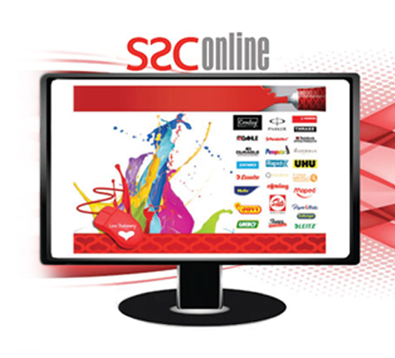 Join SSC Online Today and AVOID the Stress!